Charters begin on Saturday afternoon and end on Friday evening, with departure from the yacht on Saturday morning at 09.00 hours. Normally your yacht will not be available before 17.00 hours on the Saturday as some hours are necessary to prepare her, properly, for your charter. However, we normally do our best to deliver your yacht before the above mentioned time. 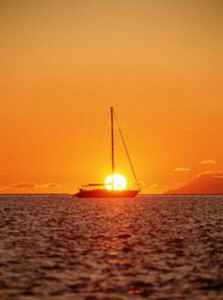 Depending on the availability of the boat, your charter can start and end any day the charter wish.